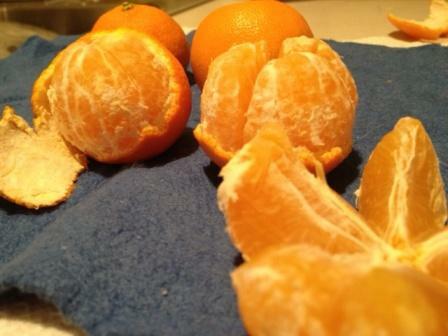 Home > Blog > Thai Massage > What Do Oranges Have To Do With Muscles? To me, they represent a good visual analogy to help explain your muscles and fascia (face-what?! No, pronounced fah-shah). Fascia is a fascinating sort of internal “spiderman web” that holds your body together and helps your muscles communicate with each other. 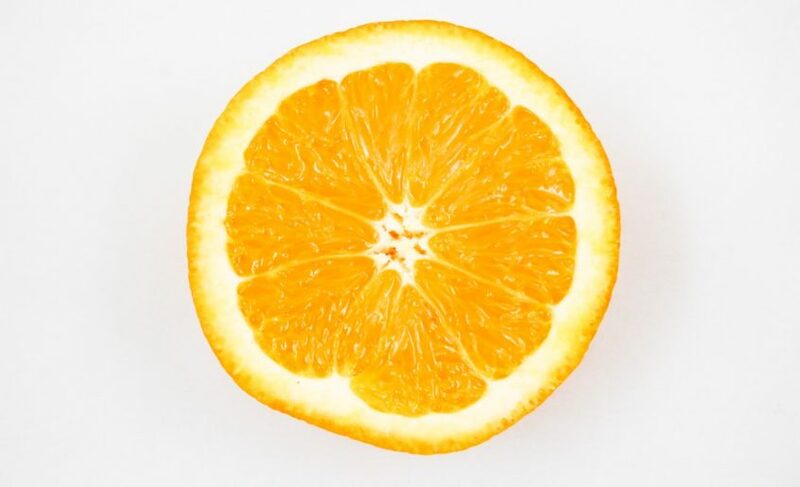 A muscle’s infrastructure is similar to that of an orange. 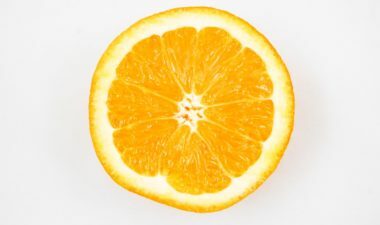 Think of the white part of an orange (called pectin) as fascia that wrap around the whole fruit, with deeper layers of pectin/fascia that separate the orange into “wedges”, and a thin coating of pectin/fascia that surround each individual bud of fruit within the wedge. Applying this same analogy to a muscle, we first have a layer of fascia that wrap around the muscle belly, then a deeper layer of fascia that separate the long muscle fibers into “bundles”, and finally each microscopic muscle fiber within the bundle is also surrounded by fascia. When you think you are stretching a muscle to keep yourself limber, you are really stretching fascia as well. Why is this important? (& I hope you still eat oranges) Tight/sore muscles do not usually happen by themselves, in isolated areas of your body. For example, a tension headache can be triggered by tight shoulder and neck muscles, but those tight muscles can be stretched themselves because of tight mid-back muscles (and sometimes those mid-back muscles are tight from stretched lower back muscles). 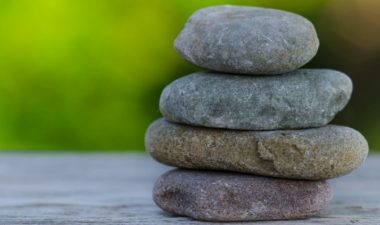 In self care workshops, I’ve seen attendees reach an inch or two closer to touch their toes (a test of flexibility) after 5-10 minutes of rolling the bottoms of their feet over a knobby wooden rolling pin or a couple of golf balls placed inside a sock. Same principle applies, relax the fascia that run across the bottom of your feet and that stretch can “chain” up your legs to loosen hamstrings, so now you reach further to touch your toes. Over the years, as we all get older & typically more sedentary, this internal fascia “web” tightens and contributes to postural changes. Think of your posture as you sit for hours in front of your computer or television, or commute to work in your car. These activities have your hips flexed forward, never stretched, and your chest muscles are typically contracted as you type or grip your steering wheel in rush hour traffic. The beauty of Thai bodywork is that we know how the muscles and fascia are related. We know that stretching your ankles and legs will loosen muscles farther up the body. We can help you improve your range of motion for sports and daily activities. The specialty of Clinical Thai Bodywork is focused on helping to eliminate chronic musculoskeletal pain and how “trigger points” (microscopic muscle fibers that are in a permanent contraction) in the body, that are not even close to where you experience pain, can be the cause of your pain. But that is a topic for another blog or two! 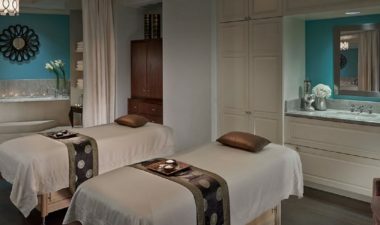 Bottom line, over half of my typical clients are people who have tried a Swedish massage before and they let me know up front that stretching is something they only did back in high school gym class. These are the clients that walk out amazed how they can feel so loose and comfortably stretched while feeling relaxed (a personal favorite is hearing how I helped lower a golf score with a bodywork session before a golf outing). Hopefully, after reading this article you now have a better idea why. I invite you to experience how good you can feel by trying this 5,000+ year-old type of bodywork and realize that “fluidity” of your muscles is a far healthier and quite achievable alternative than living with stiff sore muscles.